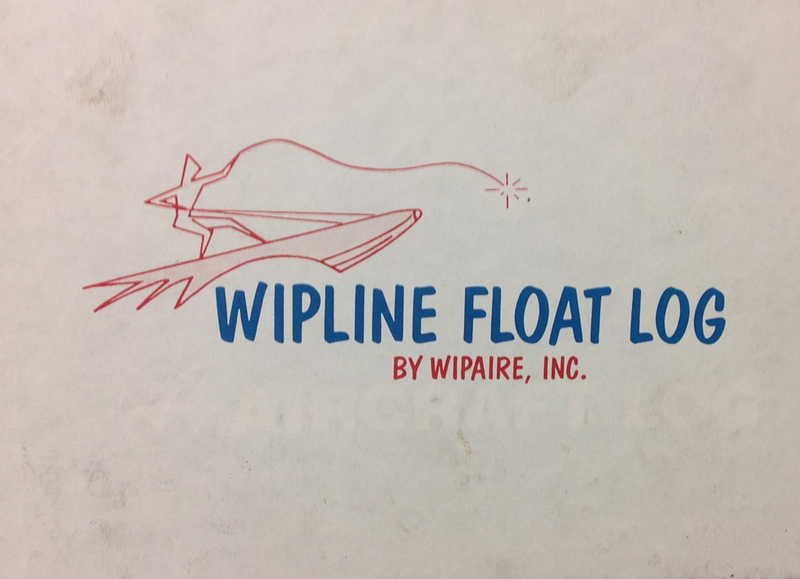 Wipline 3730A Amphibous Floats with 206 Rigging. 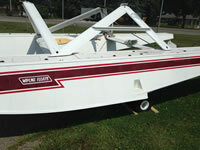 These floats were manufactured in July of 1975 and rebuilt by Wipaire in July of 2012, The floats are in very good condition, less than 160 Hrs since reworked. S/N's 37113 & 37114. Details of the work performed can be viewed in the log book.